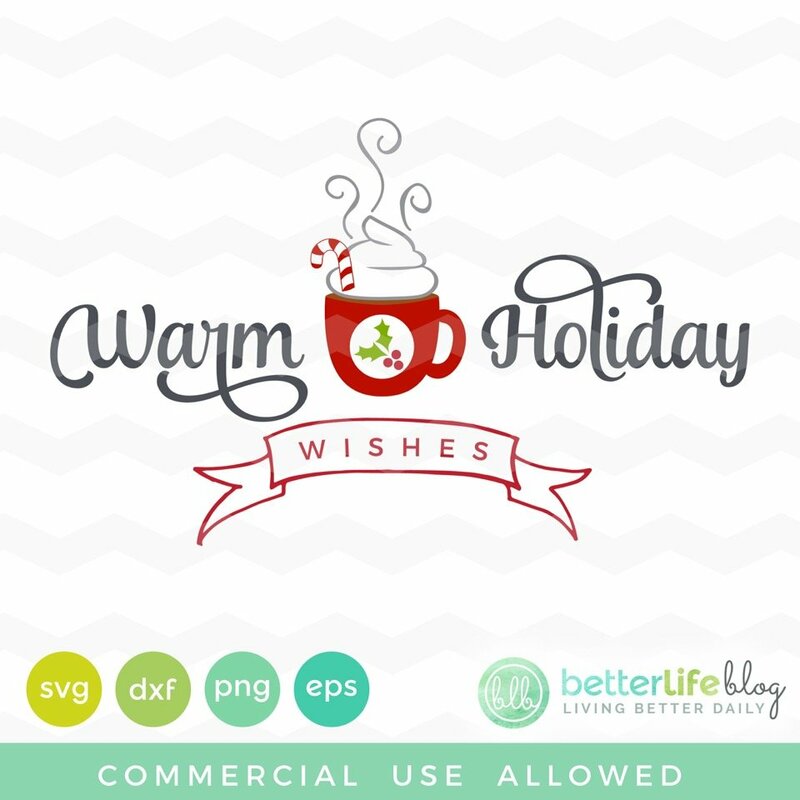 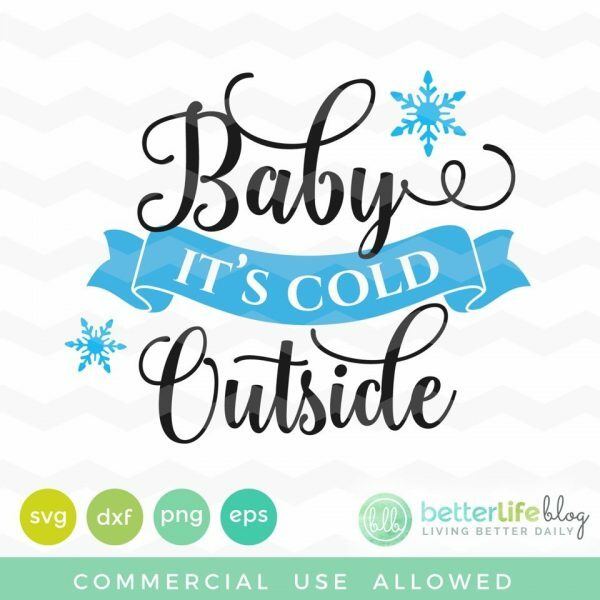 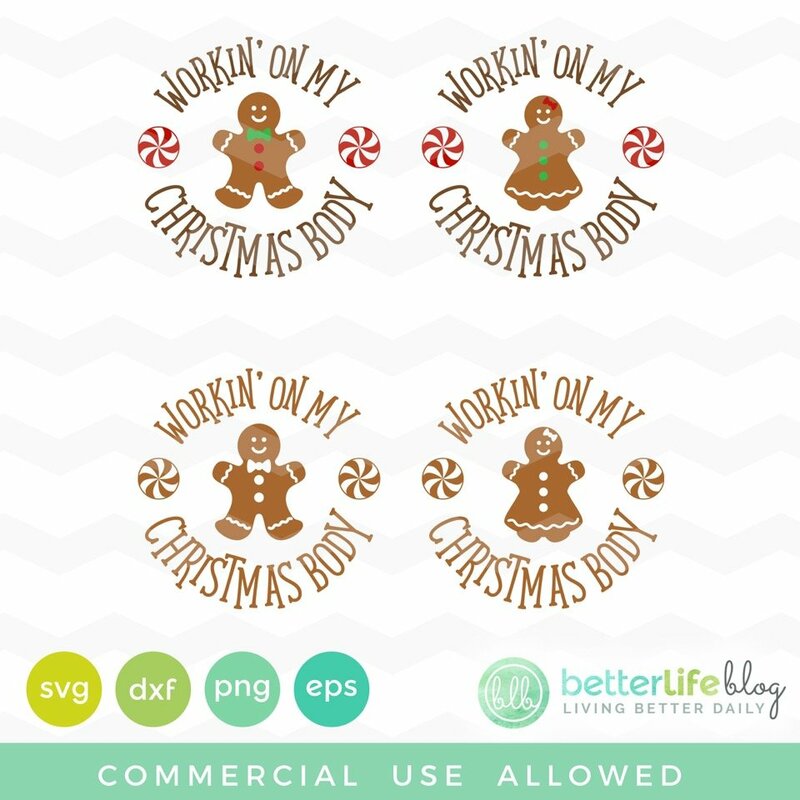 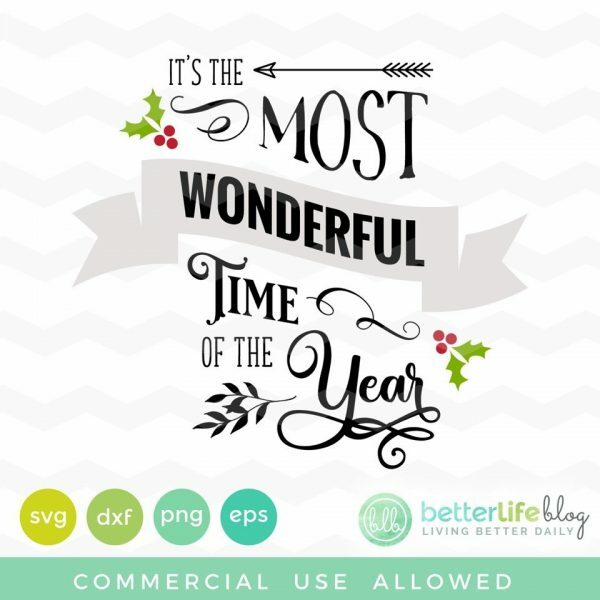 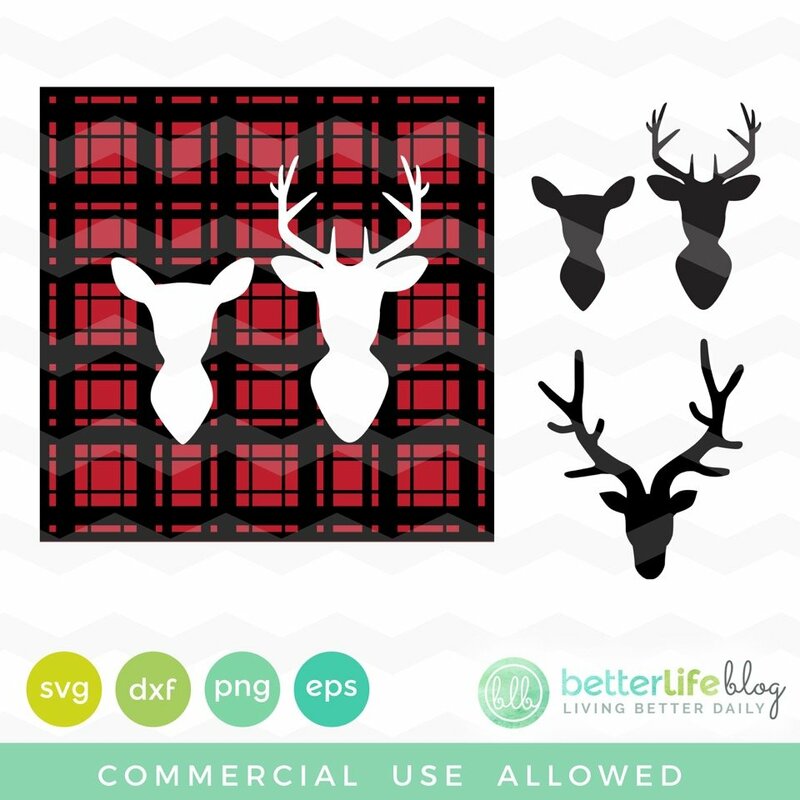 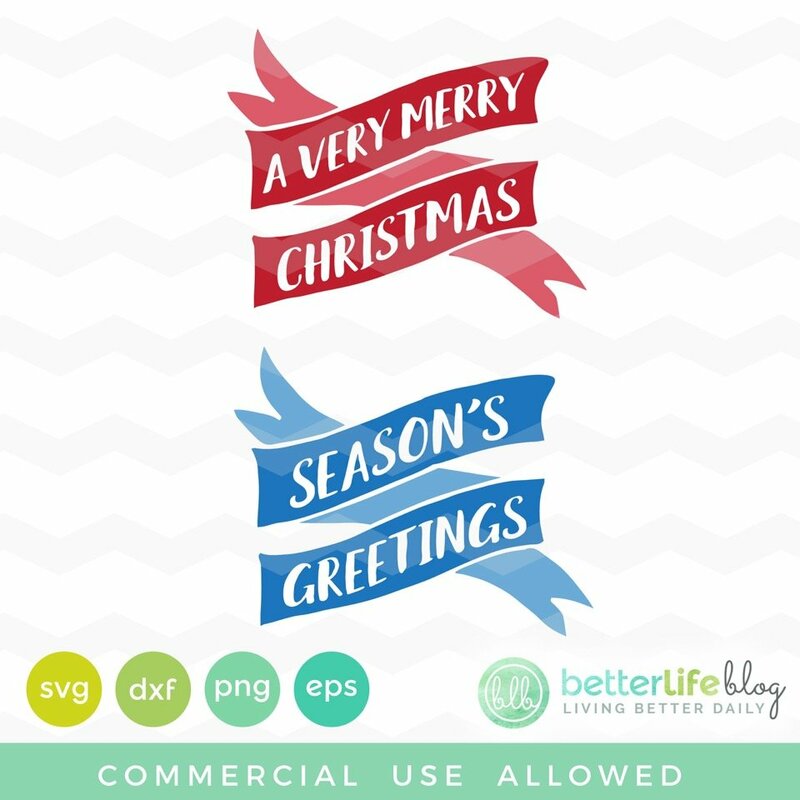 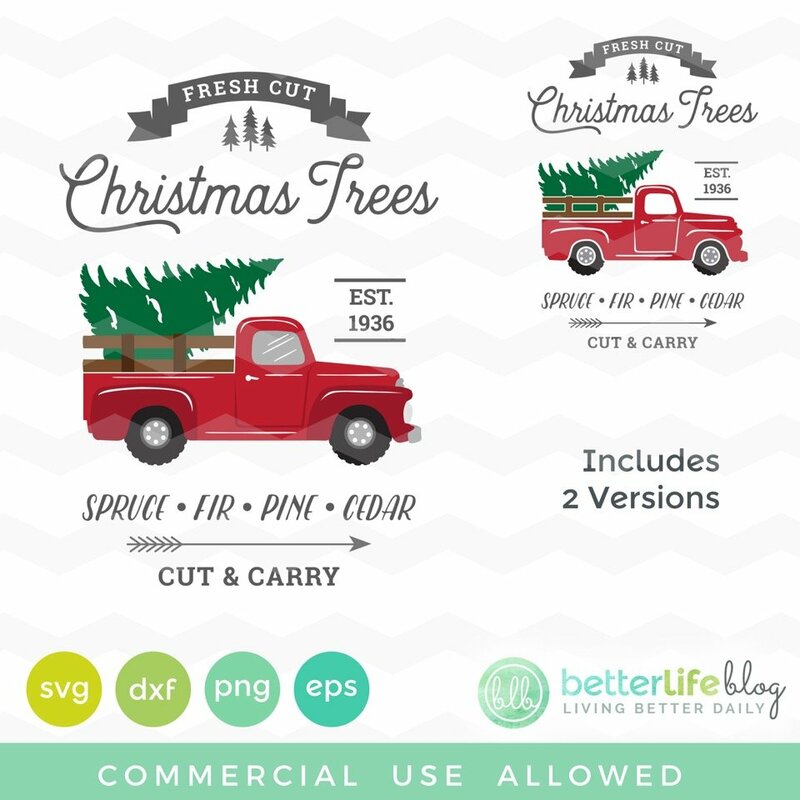 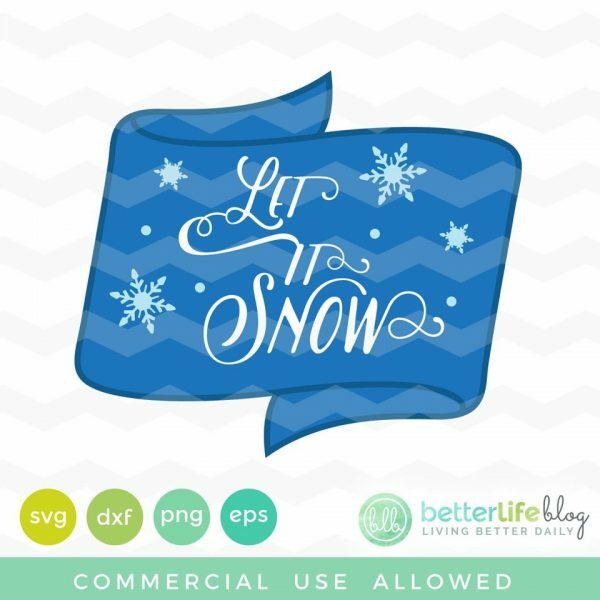 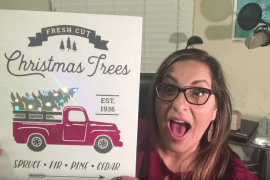 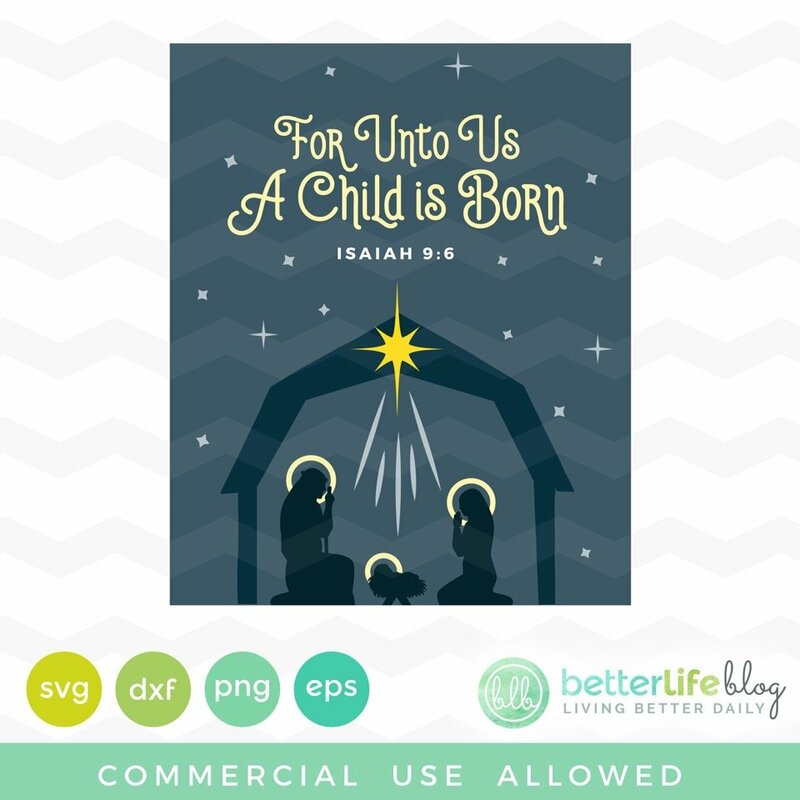 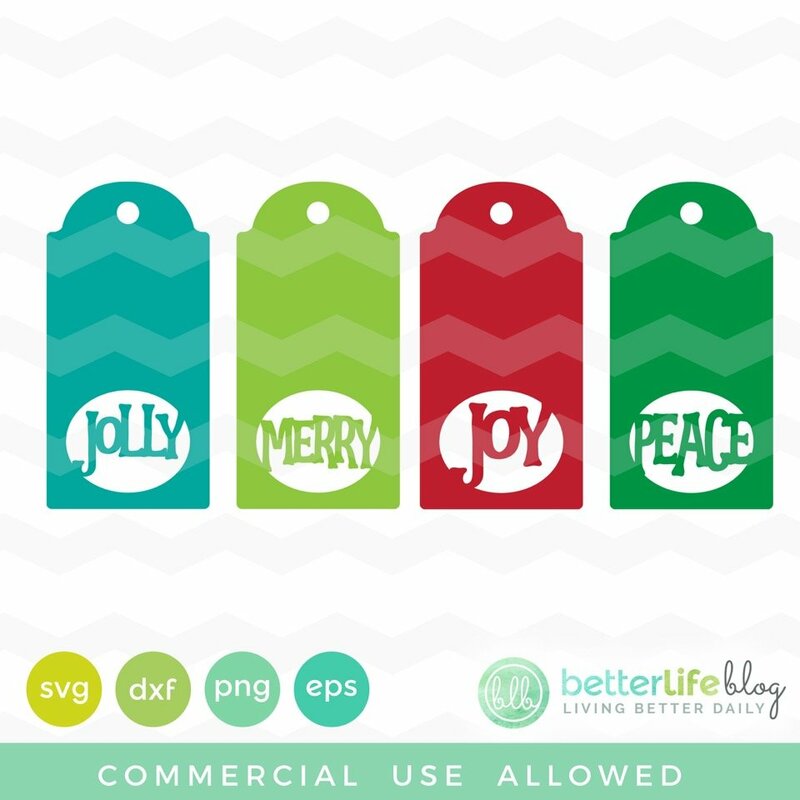 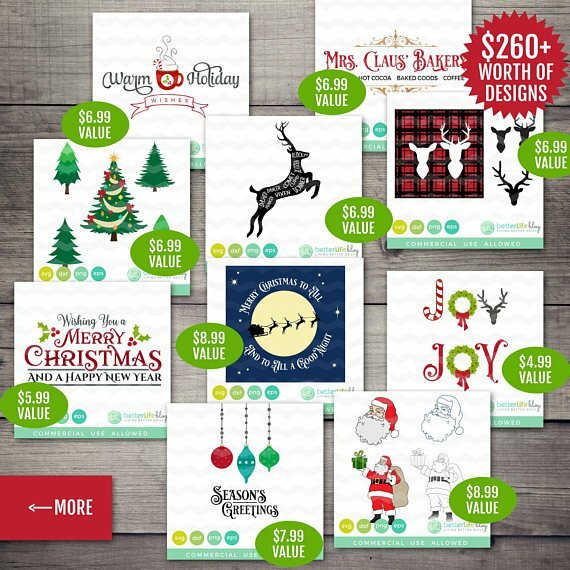 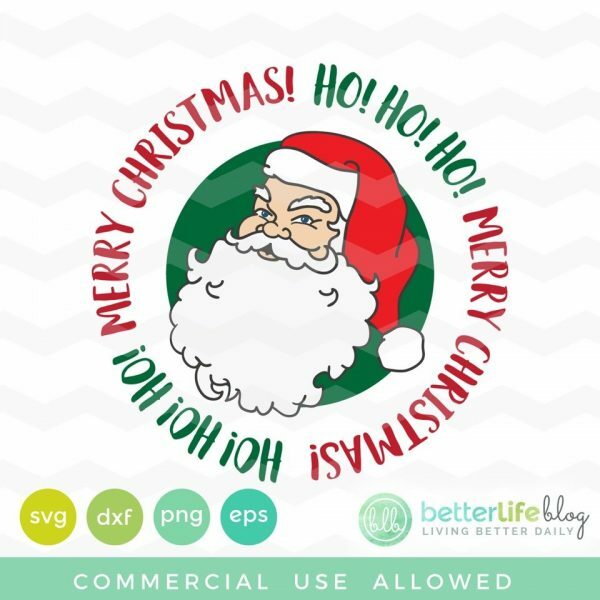 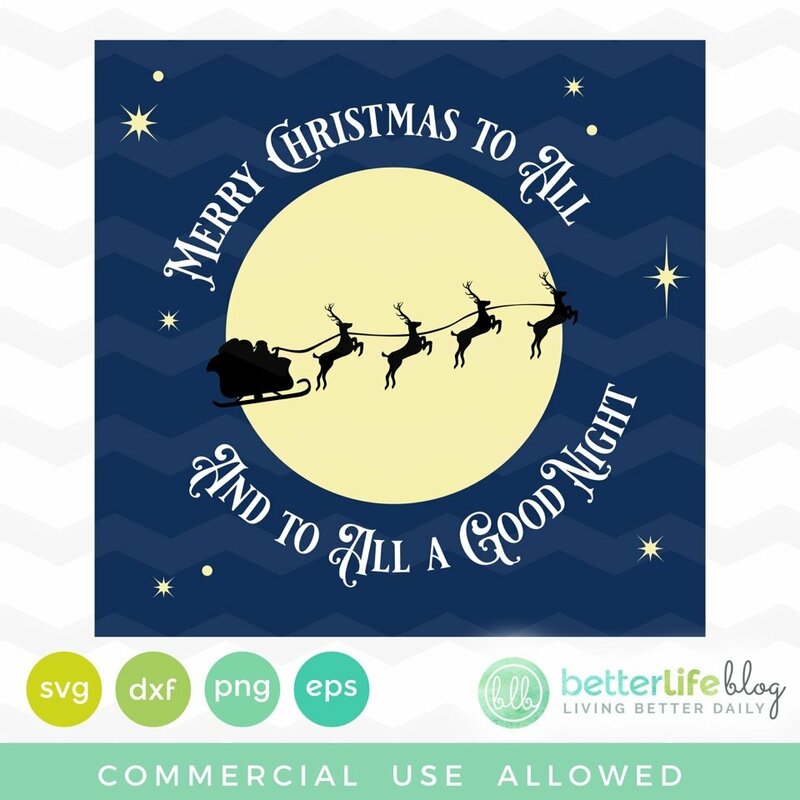 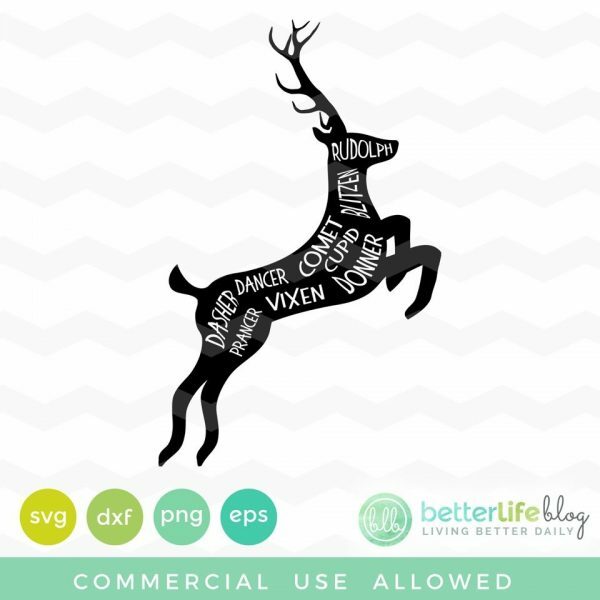 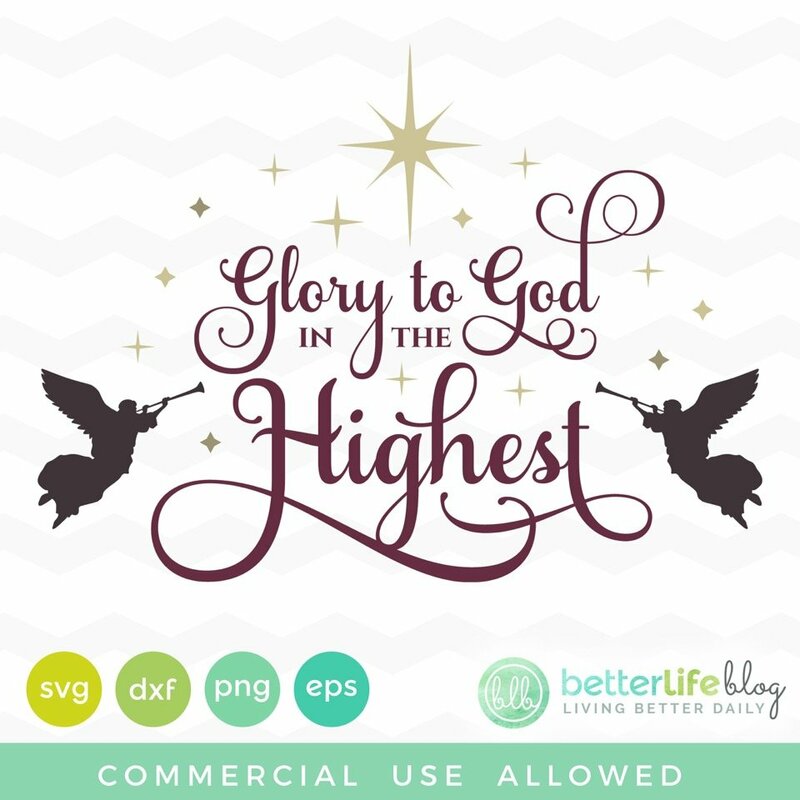 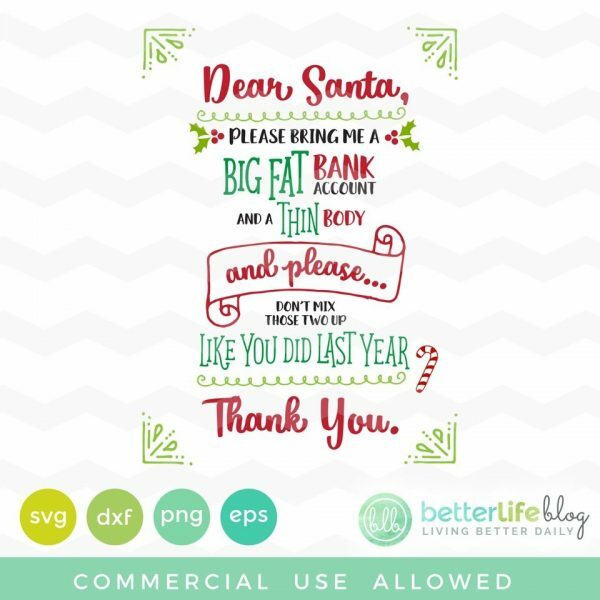 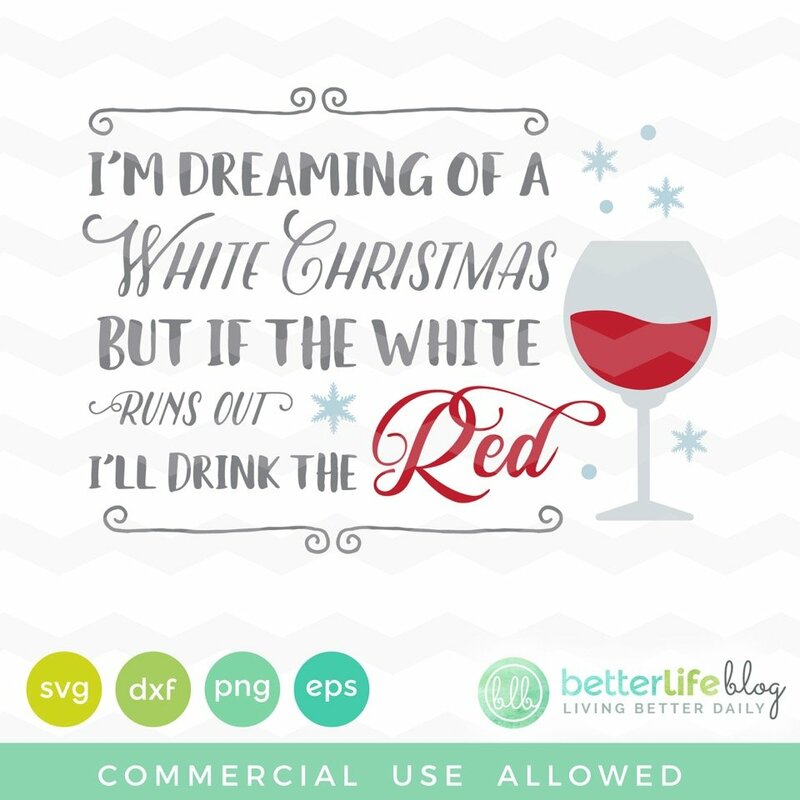 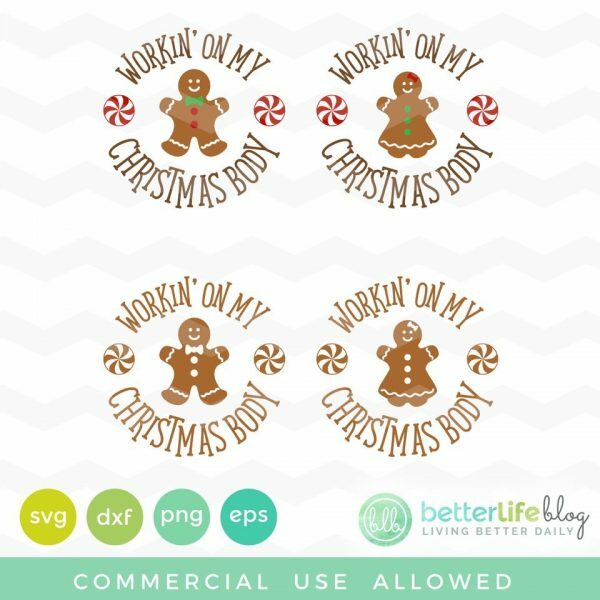 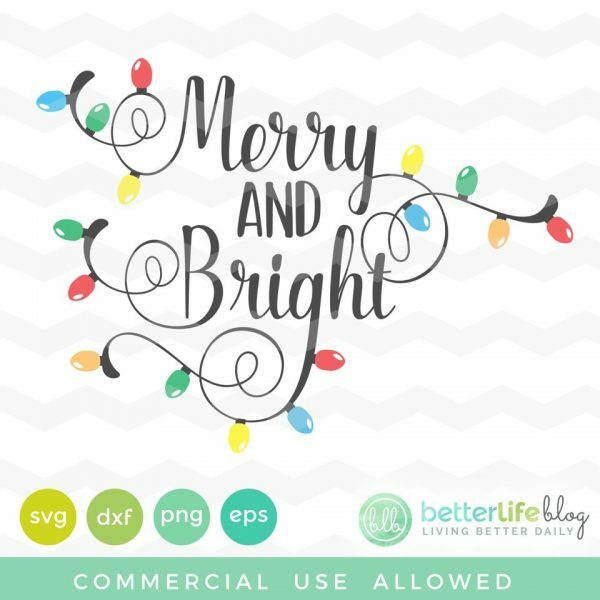 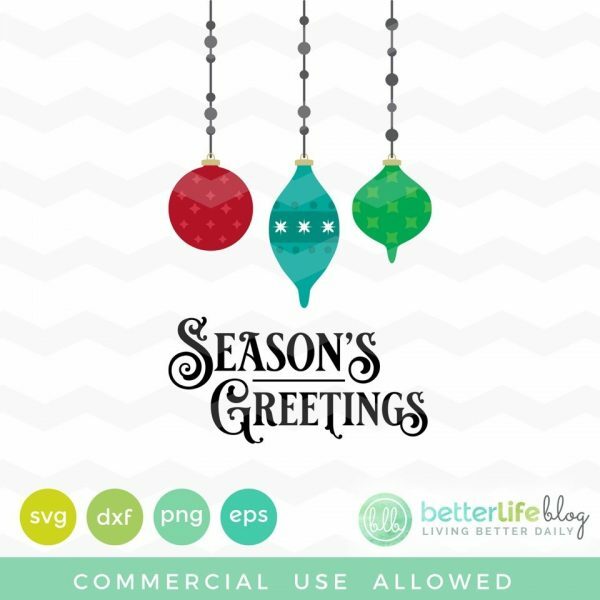 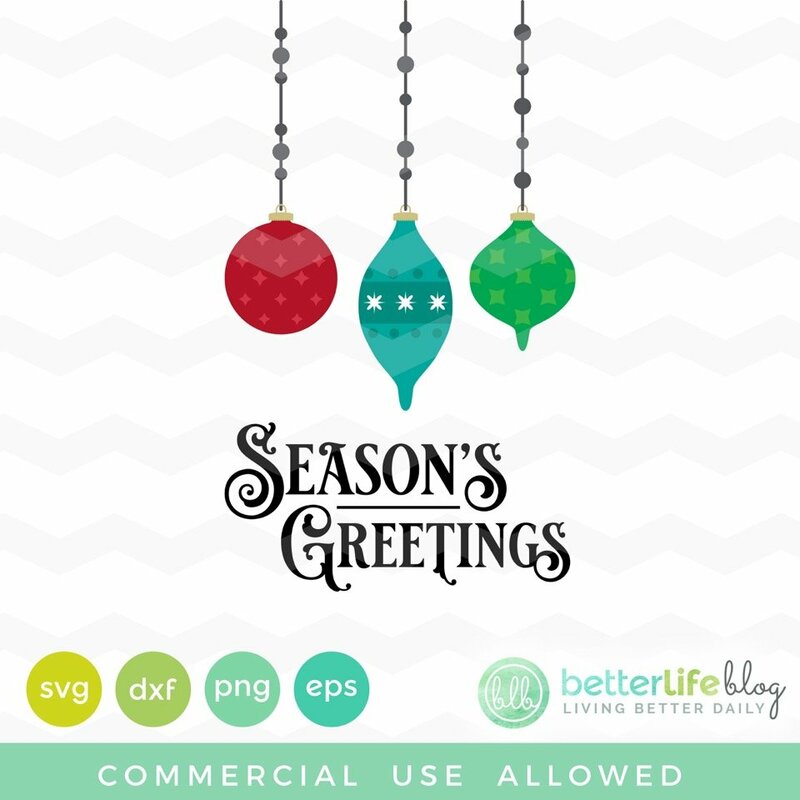 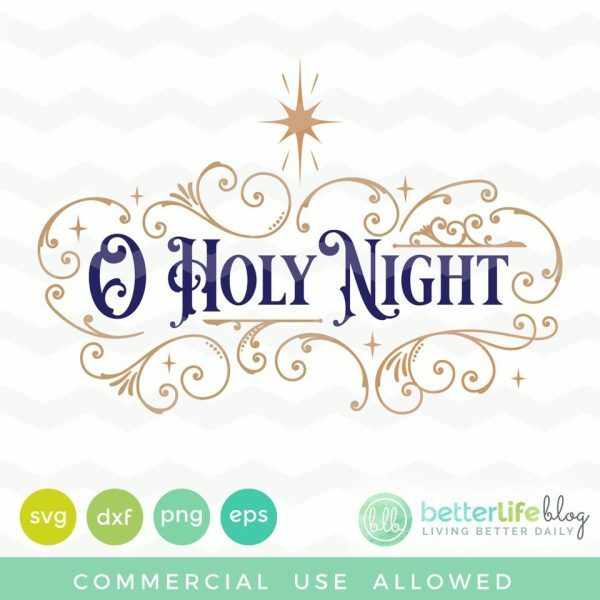 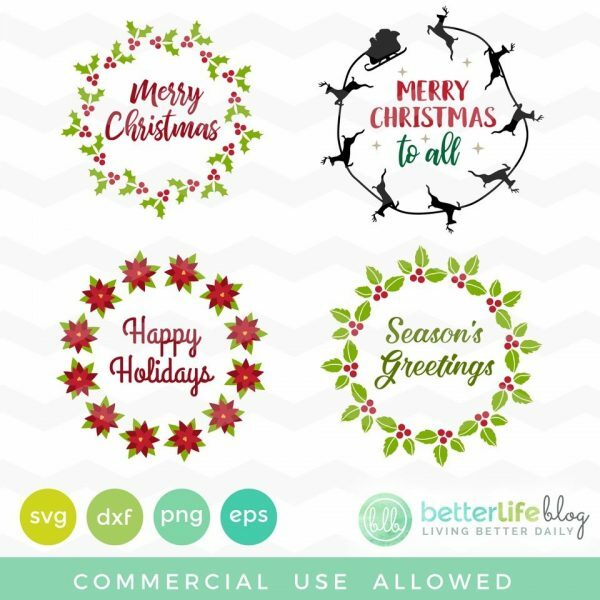 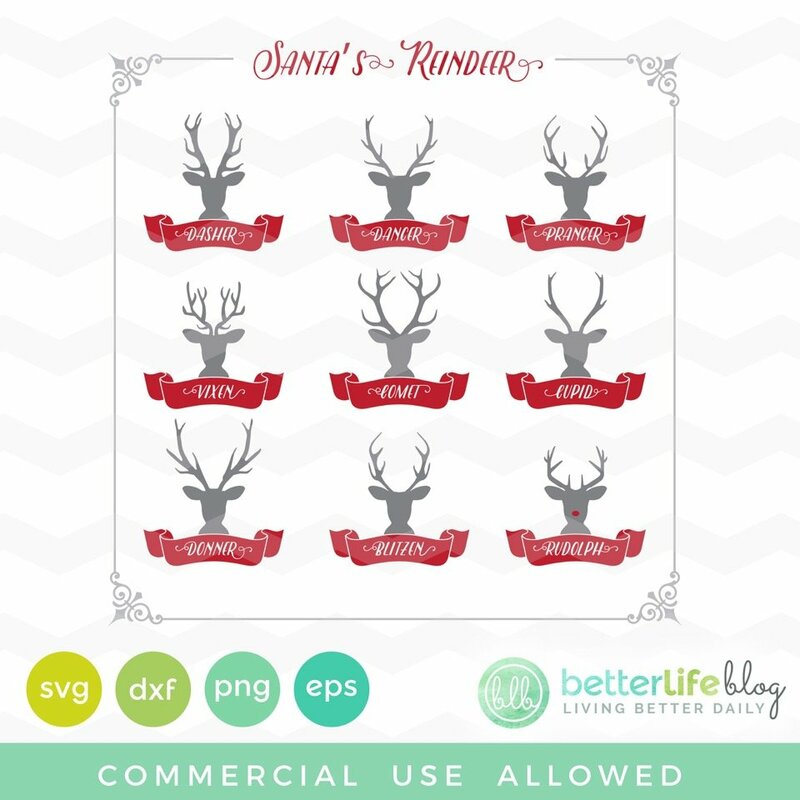 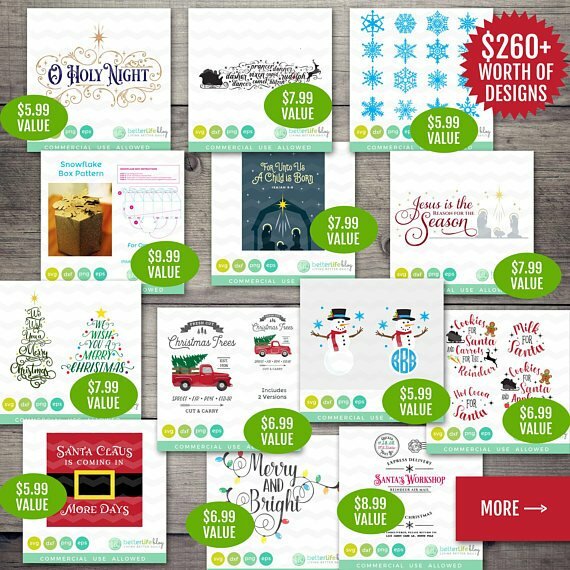 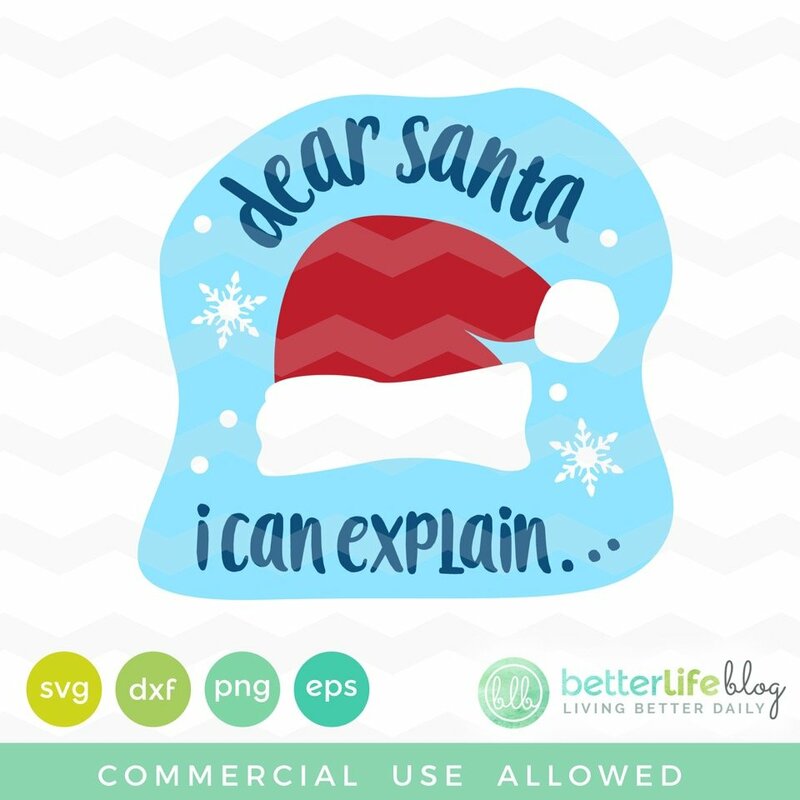 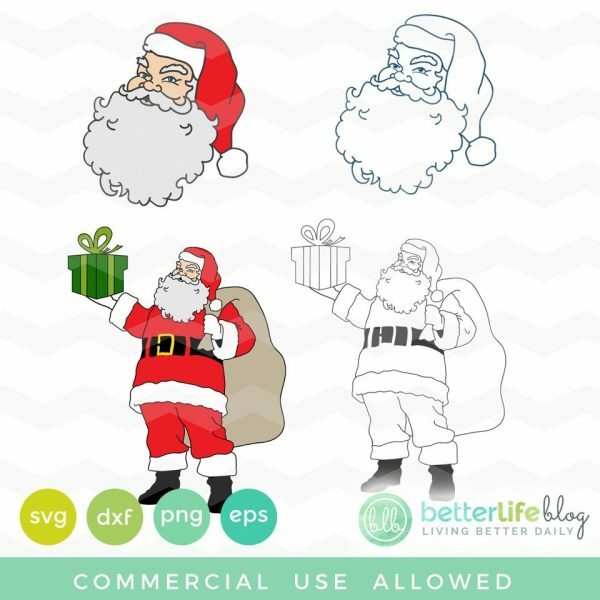 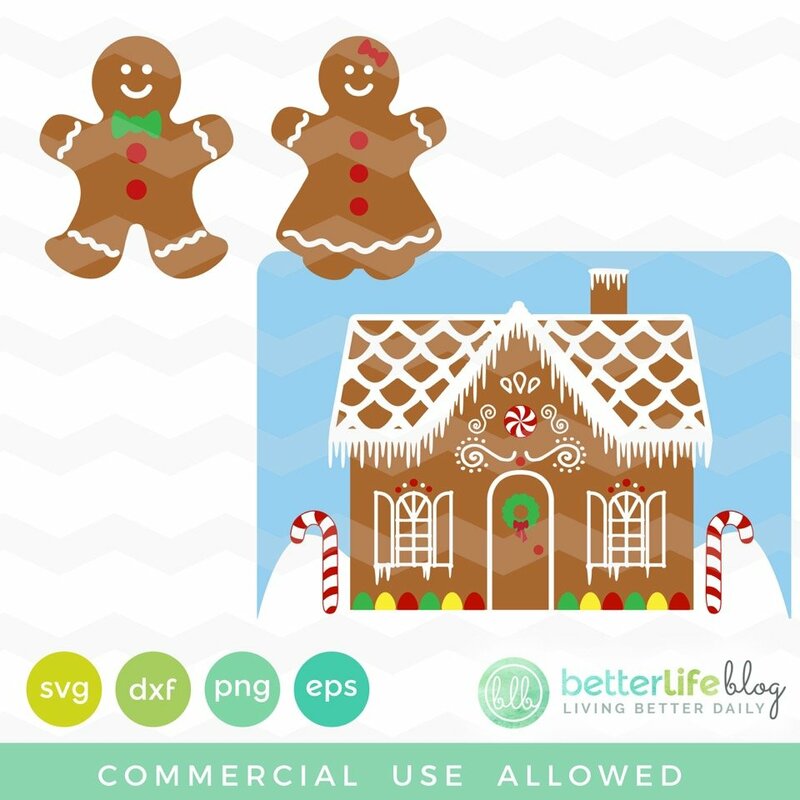 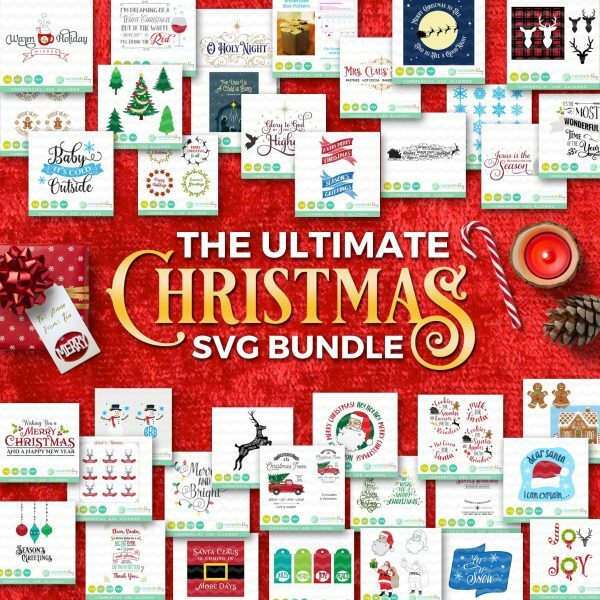 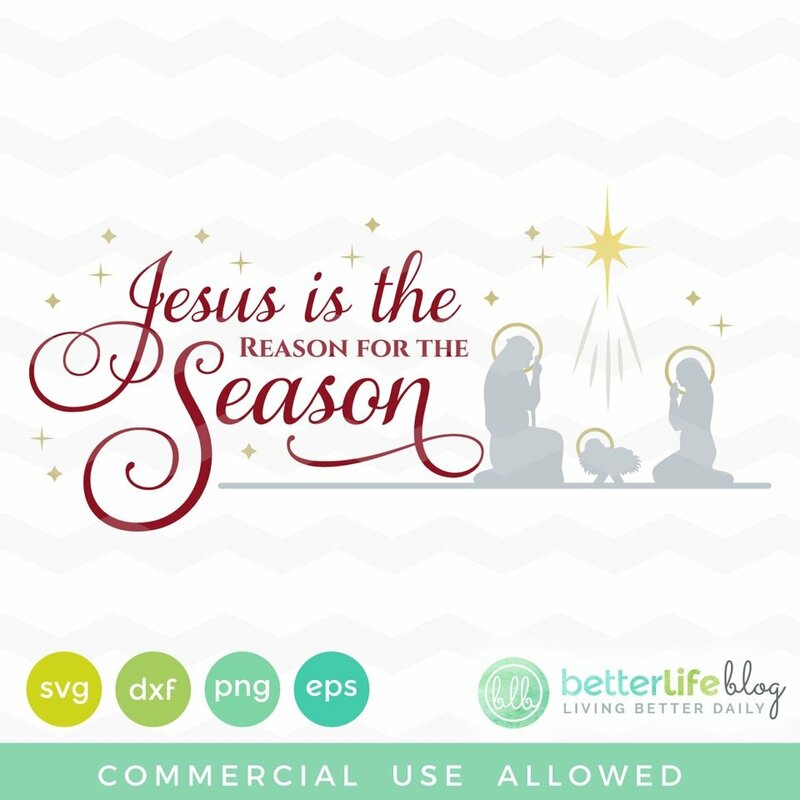 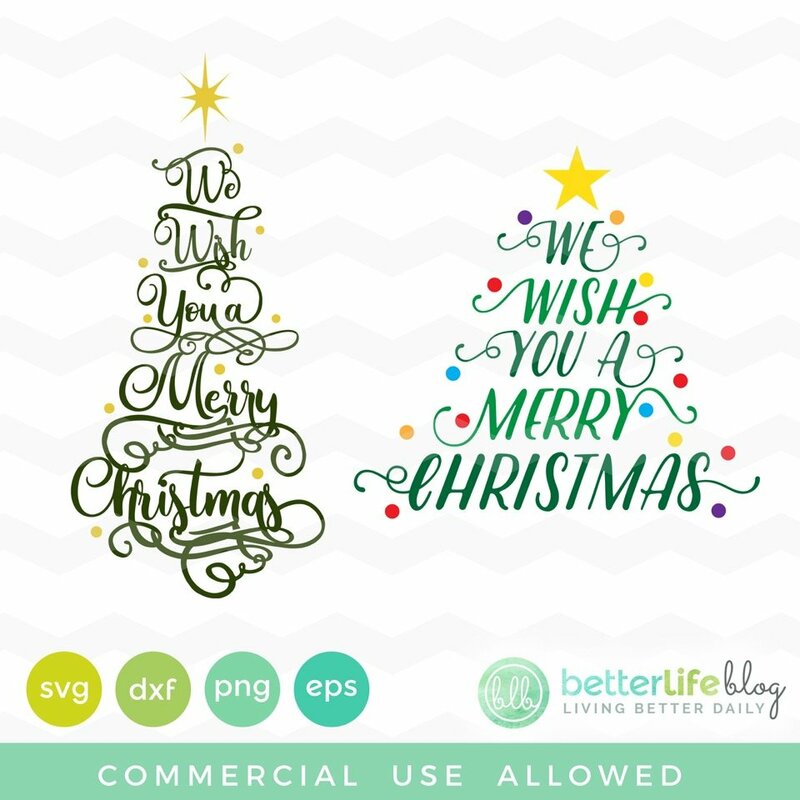 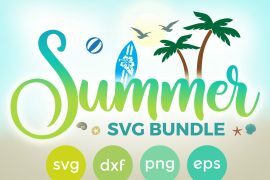 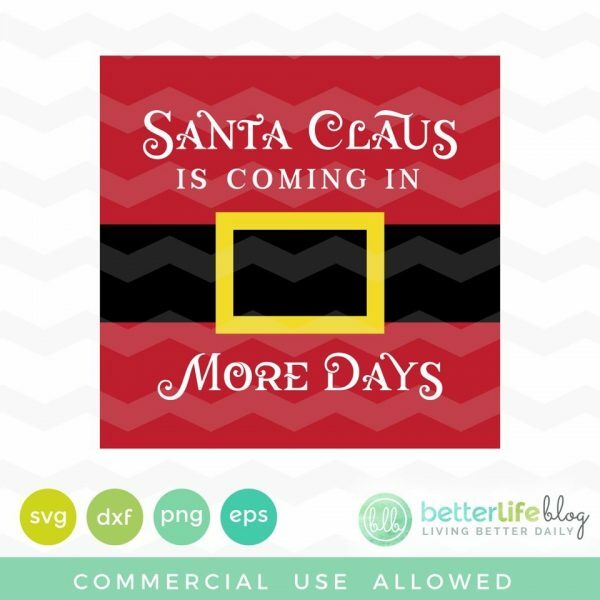 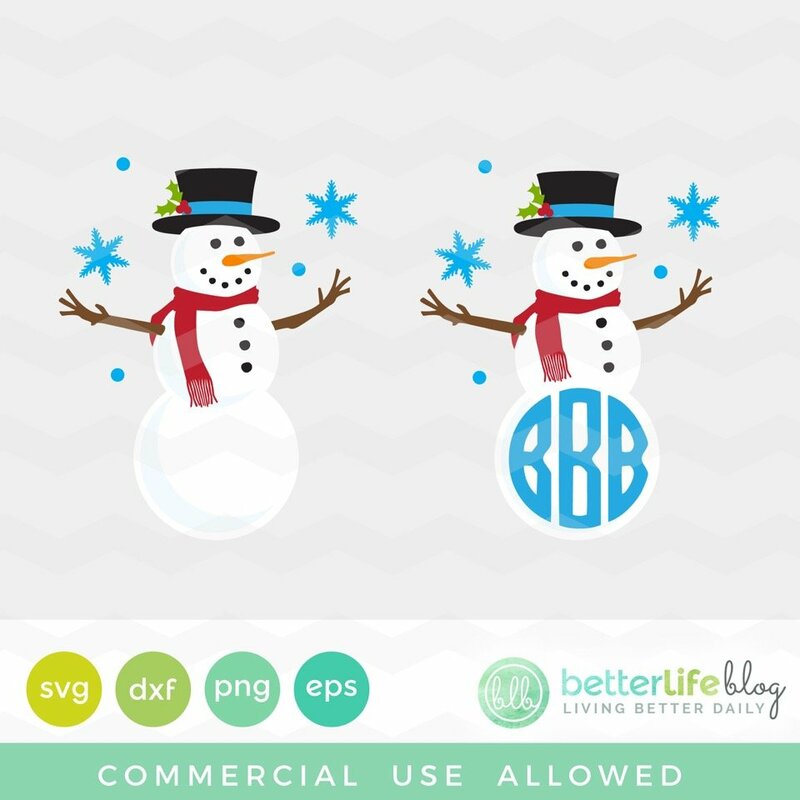 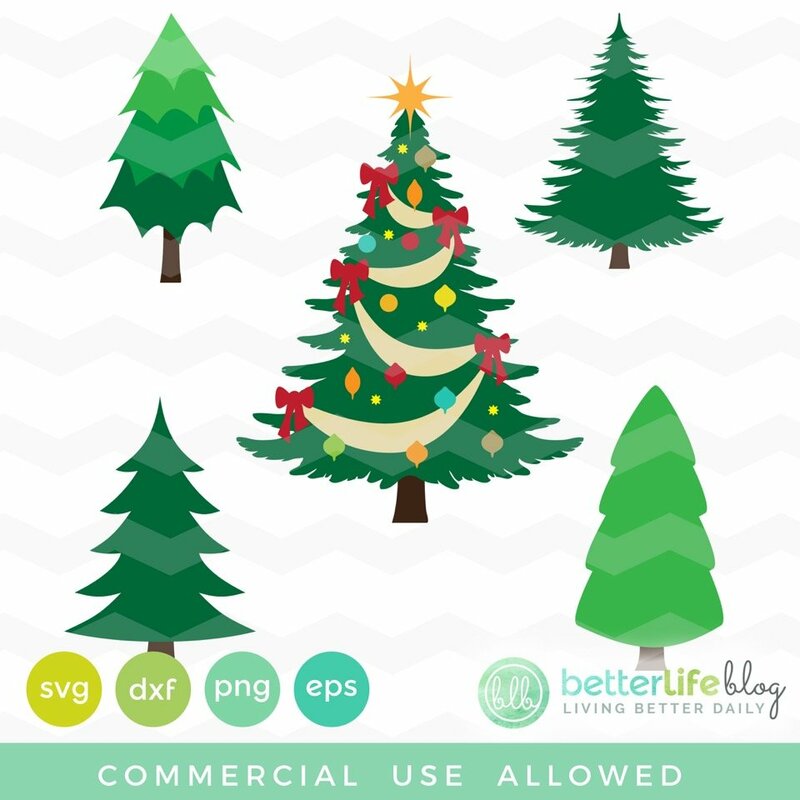 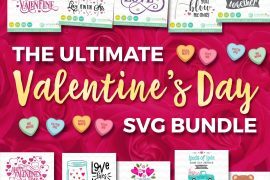 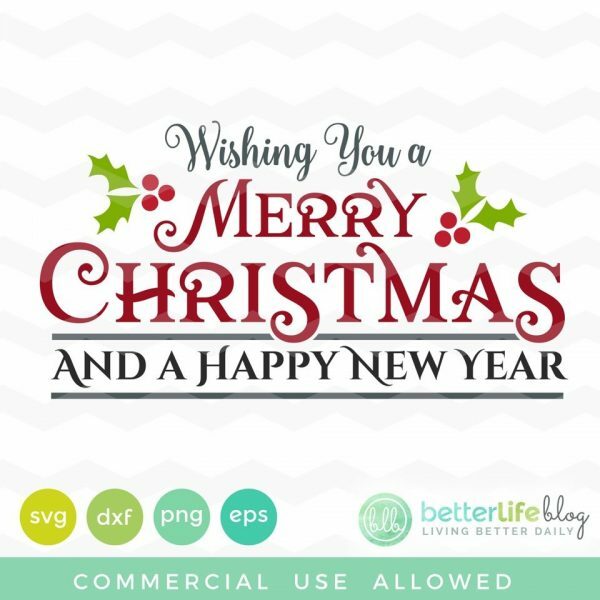 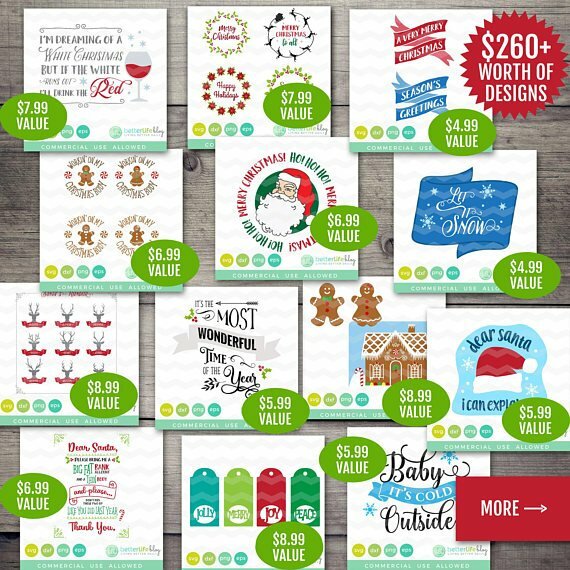 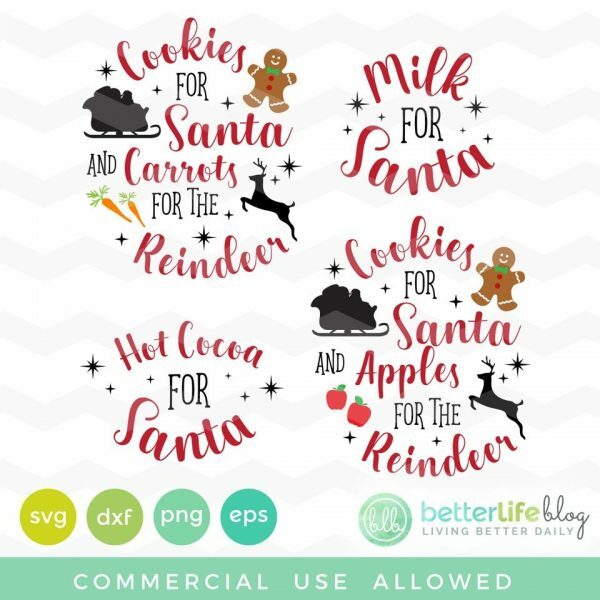 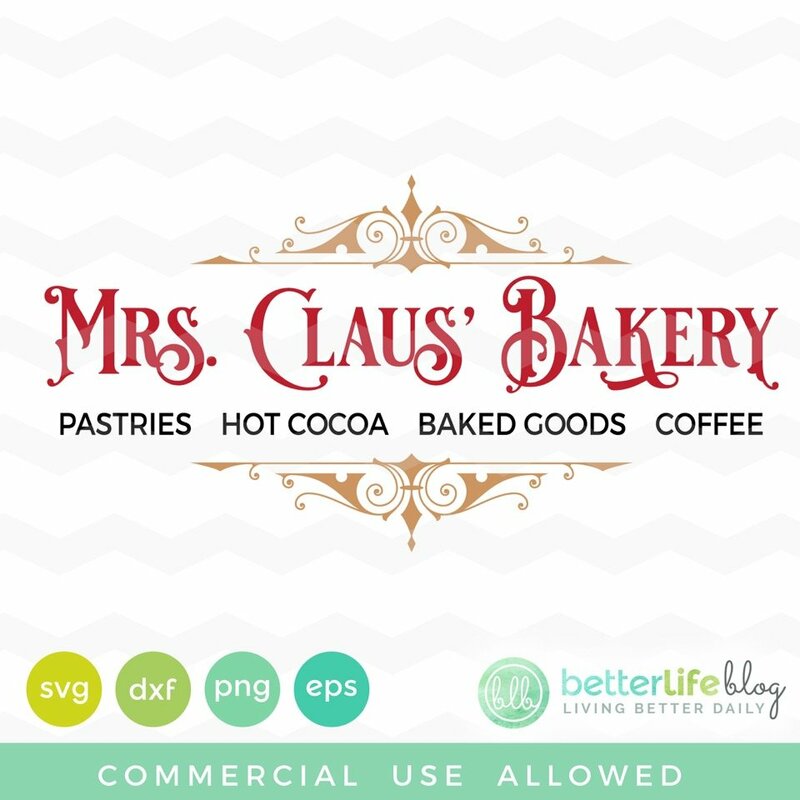 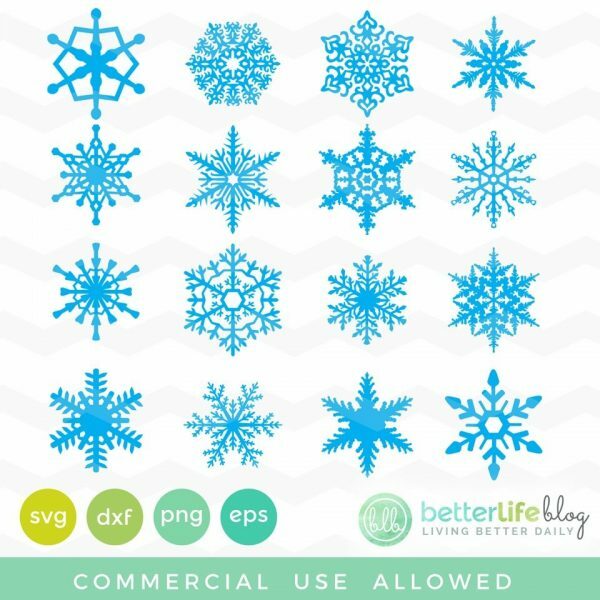 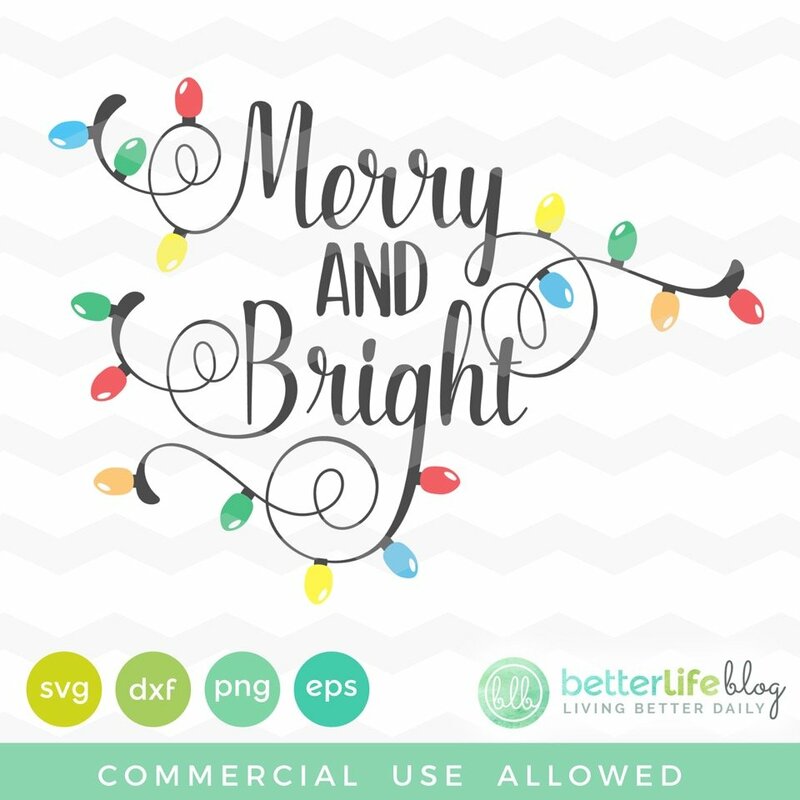 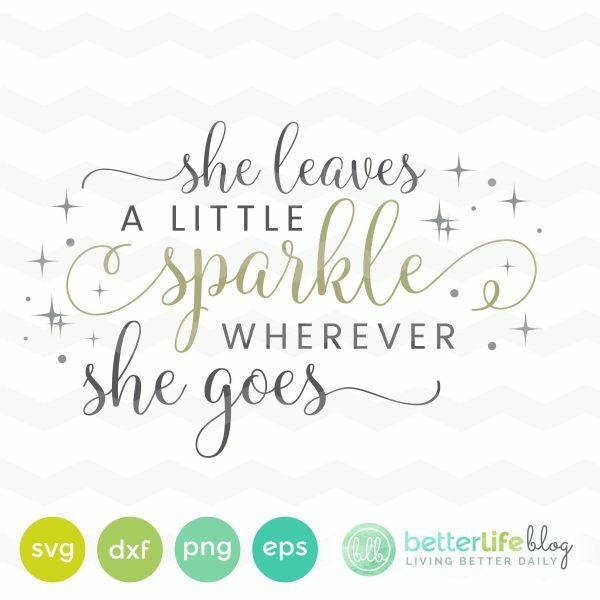 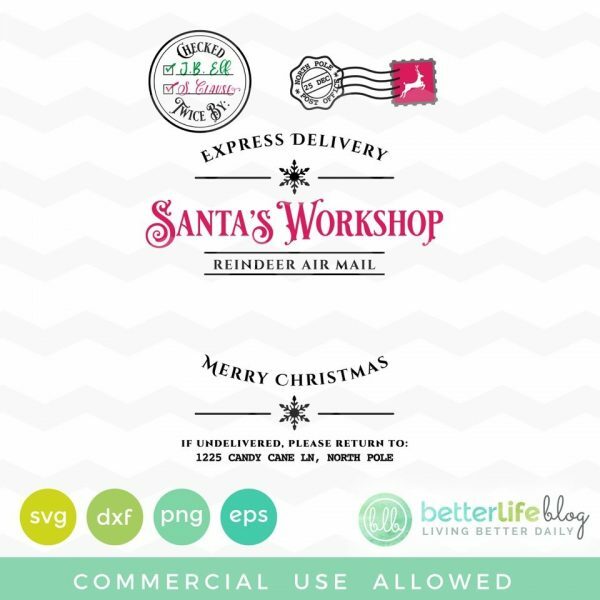 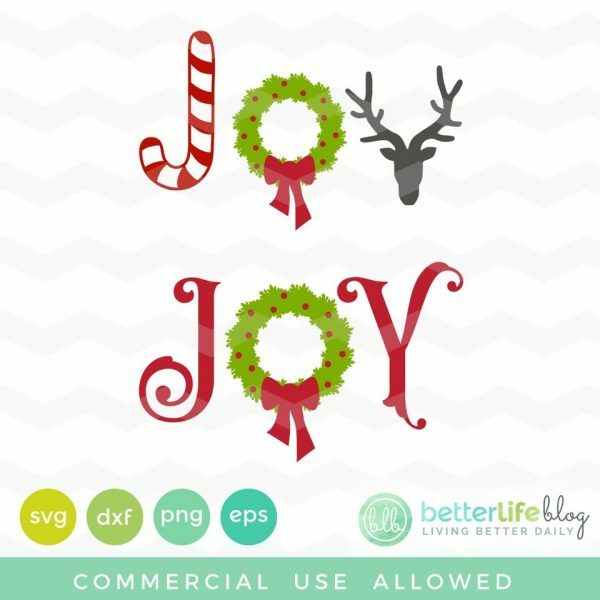 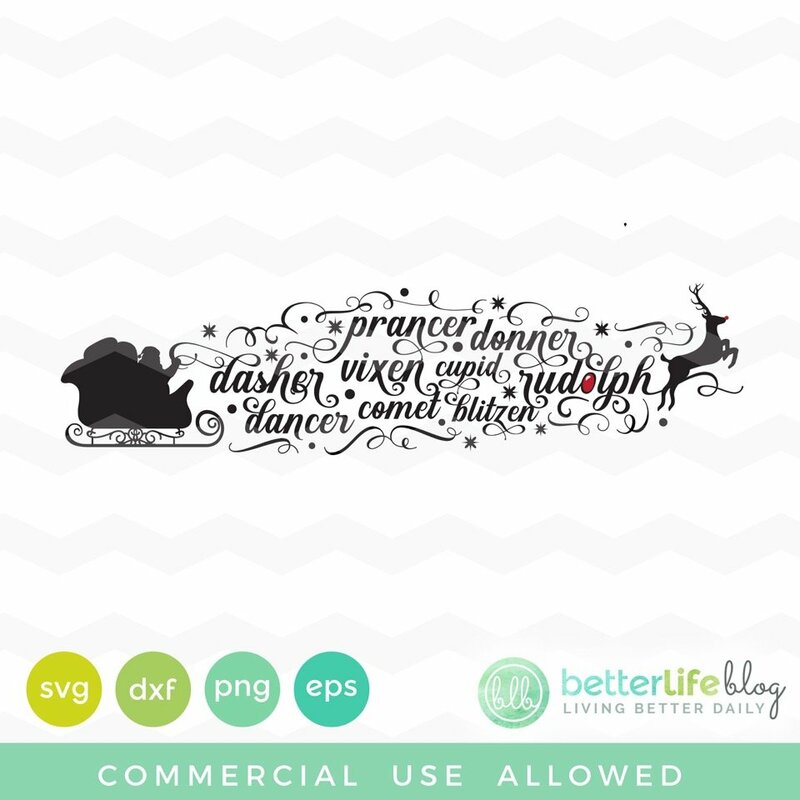 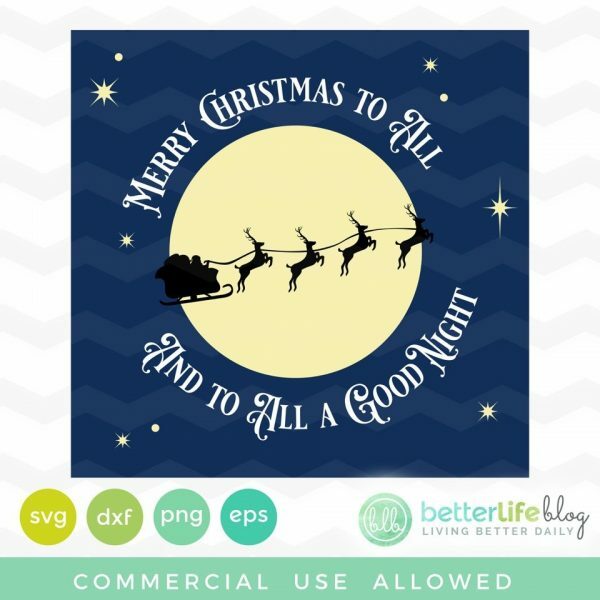 This is the ULTIMATE Christmas SVG bundle – It’s actually 37 listings combined!!! 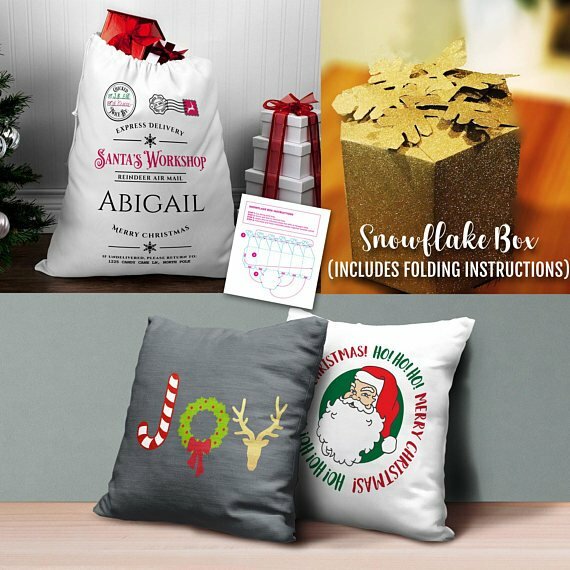 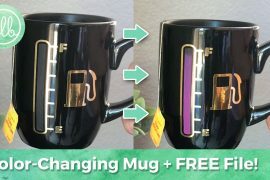 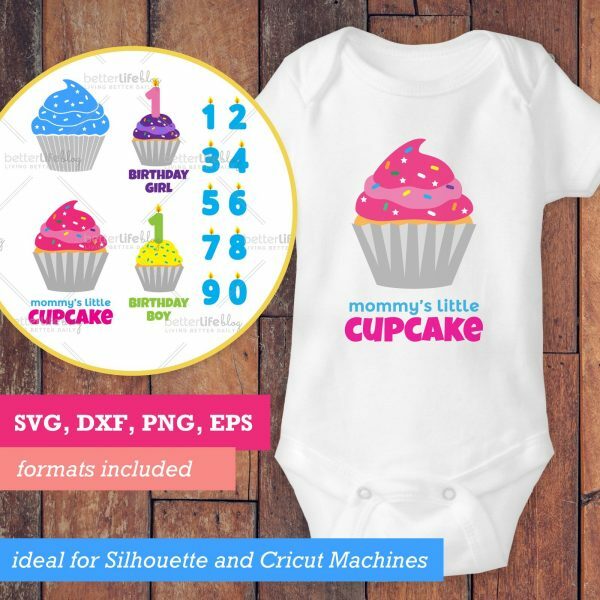 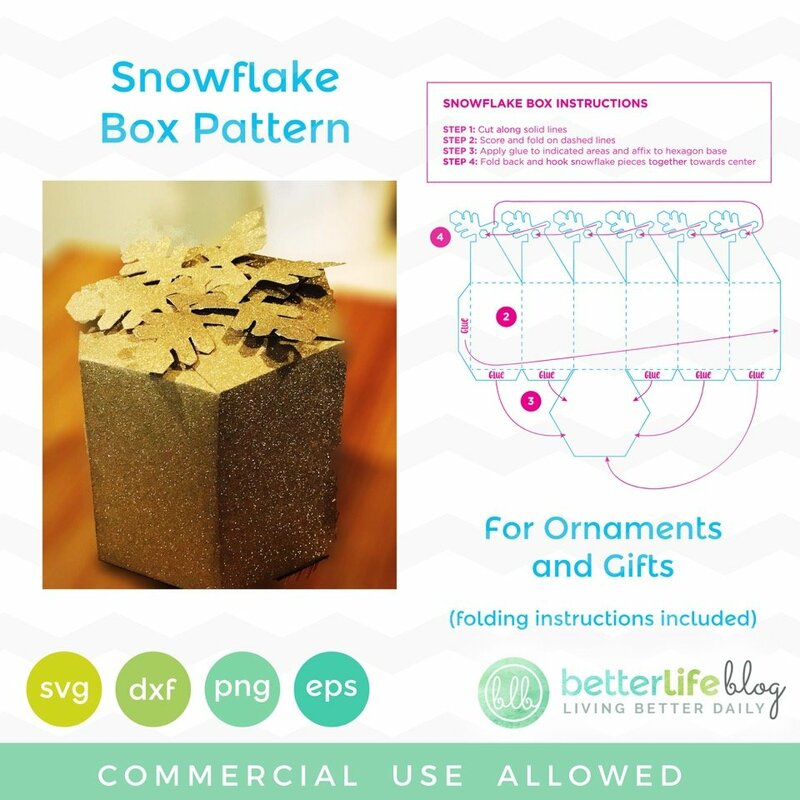 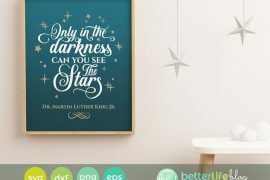 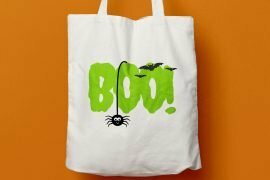 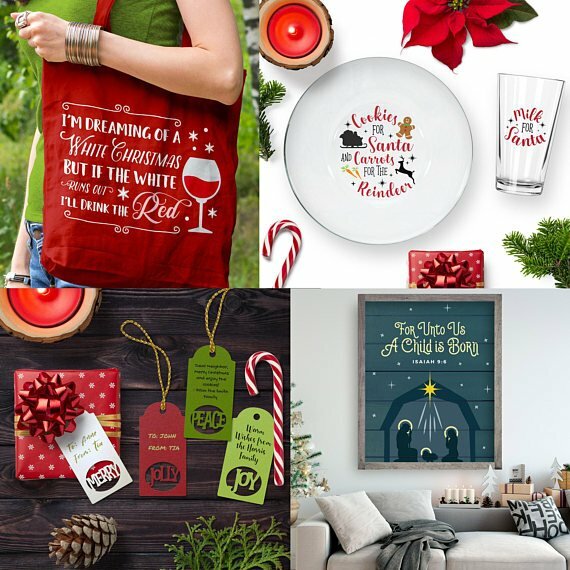 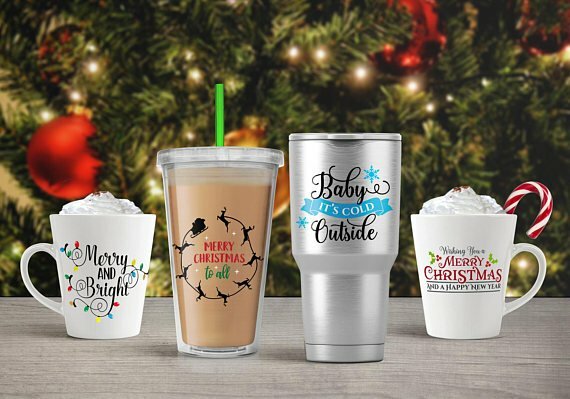 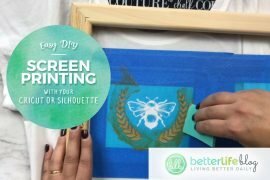 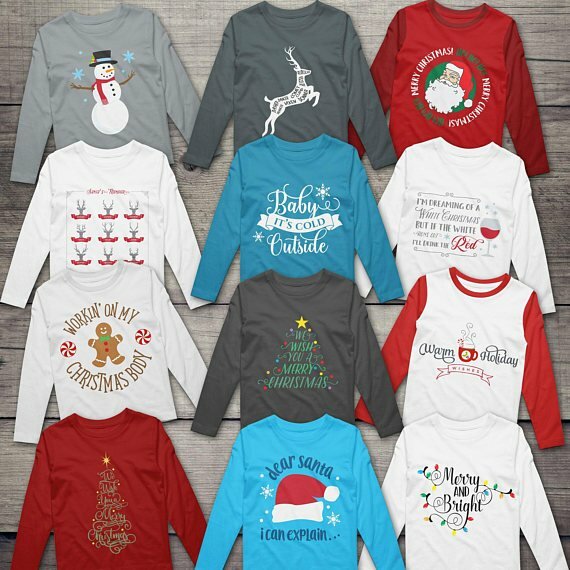 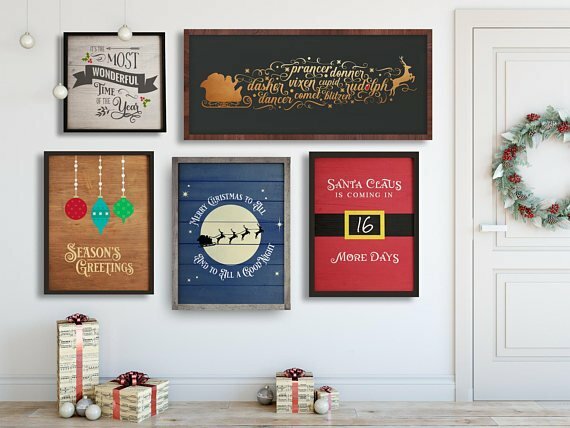 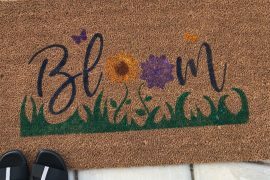 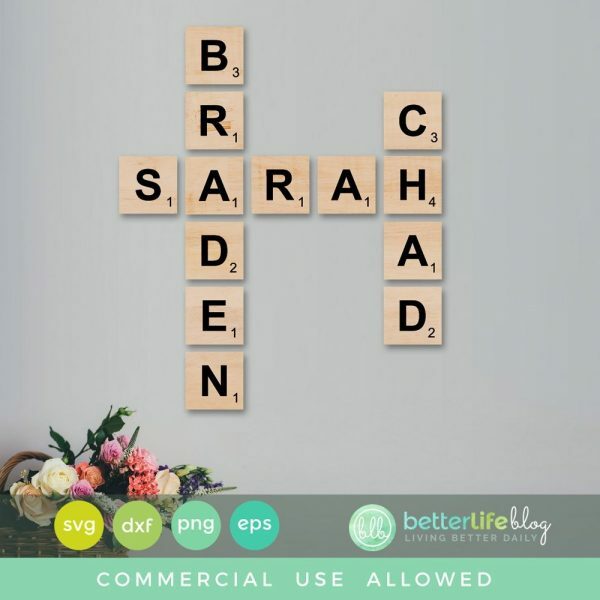 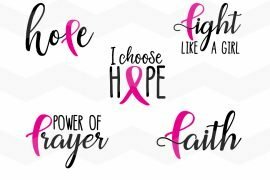 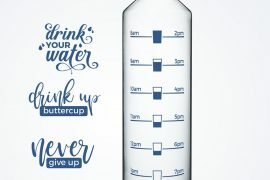 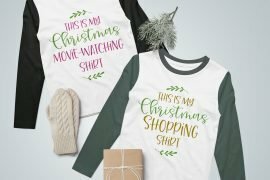 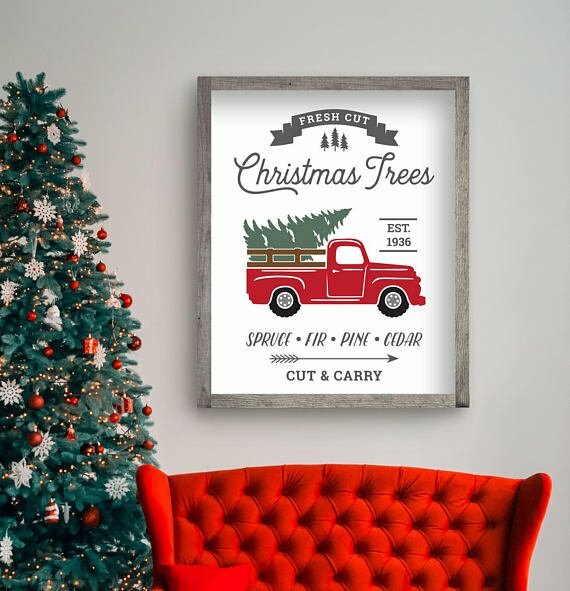 It includes EVERYTHING you need to make cutting crafts and gifts for Christmas and the Holidays with your cutting machine (such as Silhouette CAMEO or Cricut Explore). Due to the nature of digital items there are NO REFUNDS. 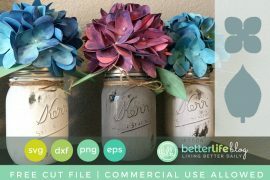 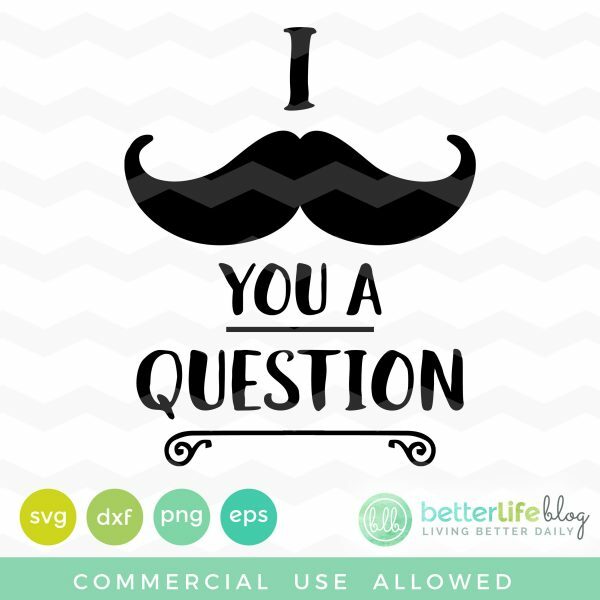 If for any reason you are not satisfied with the files, please contact me so I can assist you.